Sponsor Announcement Message - Lewiston, Portland, Augusta | Ouellette & Associates, P.A. May 17th, 2017 Ouellette & Associates, P.A. Ouellette & Associates will sponsor and participate in 2017’s End Domestic Violence 5K run. 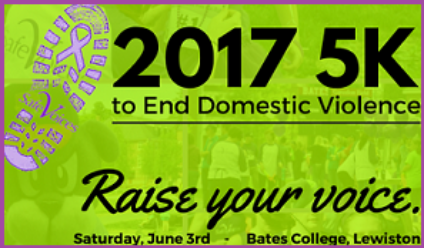 Find out all the details about the June 3rd race, how to sign up and/or donate, and about the event’s organizer, Safe Voices of Maine. Sign up or Donate here.